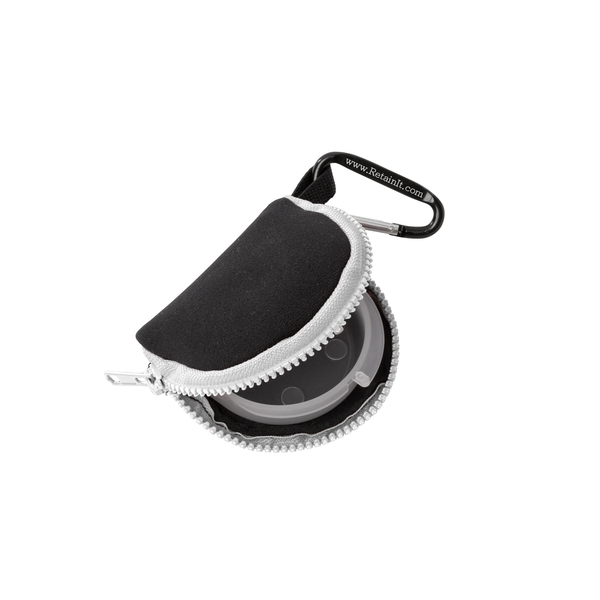 Buy Now: US$15.00 Retain-It™ - Black Neoprene with White Zipper and Carabiner | Retain-It - Never Lose Another Dental Appliance! 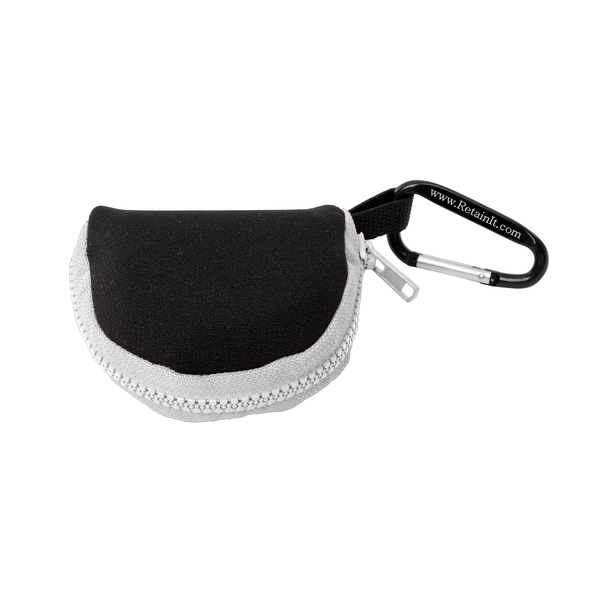 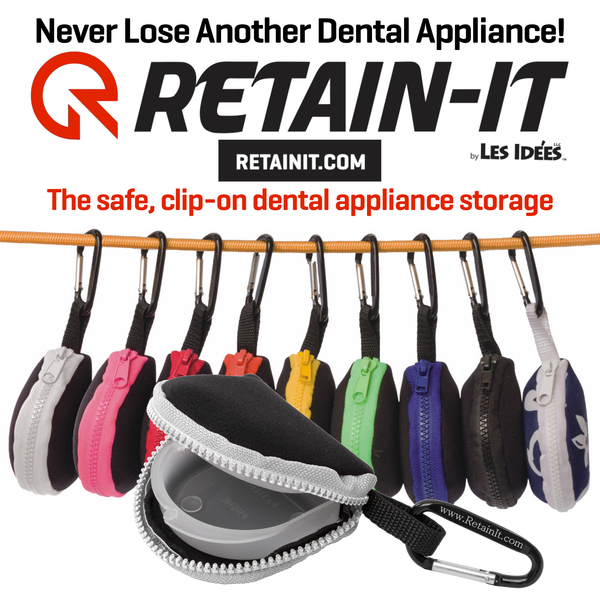 Retain-It™ with black neoprene, white zipper and carabiner. 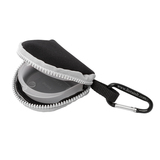 - Secure, lightweight storage case clips to any backpack, sports bag, purse, etc. 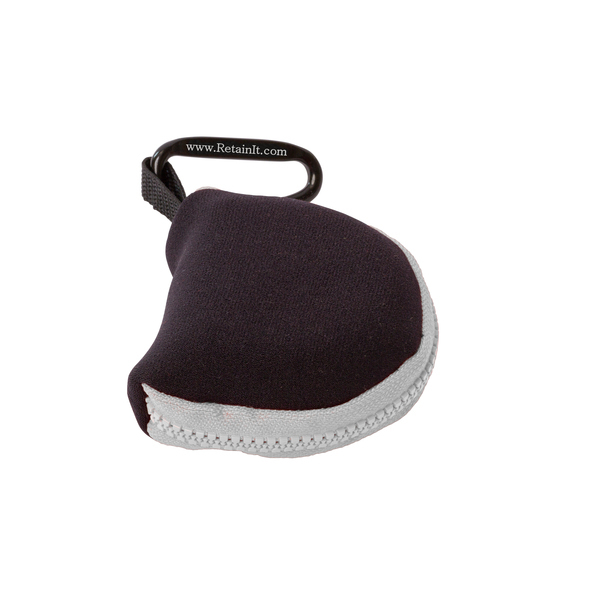 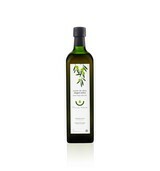 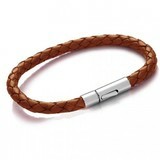 - Use at school, for sports, while traveling or at home! 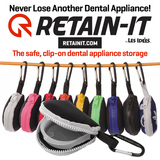 MORE FROM Retain-It - Never Lose Another Dental Appliance! Retain-It - Never Lose Another Dental Appliance! 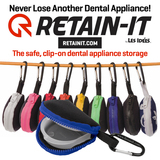 Email Retain-It - Never Lose Another Dental Appliance!